The WASPI Campaign are pleased to announce that we have engaged the legal services of Polly Glynn of Deighton Pierce Glynn (DPG Law) Ltd.
Polly is DPG’s managing partner and one of the firm’s founders. She is a public law and human rights specialist and has a broad range of public law expertise. 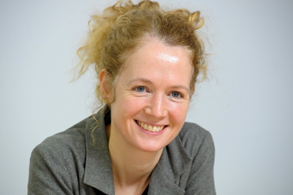 Polly has extensive experience in assisting organisations in challenging unlawful decisions made by public bodies. Initially, Polly will be providing advice on how we should proceed given the impact a Judicial Review granted to another group has had on our Maladministration claims. 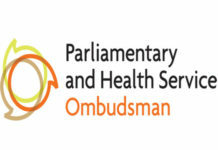 You may already be aware that the Parliamentary and Health Service Ombudsman (PHSO) has suspended activity pending the outcome of the Judicial Review, now scheduled for 5th and 6th June 2019. The Independent Case Examiner has closed all cases. We are very much looking forward to working with Polly to continue our fight for fair transitional arrangements for all WASPI women. Please do not contact her directly. As a reminder of what our campaign aims are we set them out here. 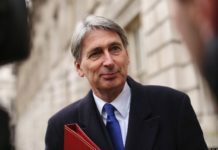 TO ACHIEVE FAIR TRANSITIONAL STATE PENSION ARRANGEMENTS FOR ALL WOMEN BORN IN THE 1950S AFFECTED BY THE CHANGES TO THE STATE PENSION LAW (1995/2011 ACTS). This translates into a ‘bridging’ pension to provide an income until State Pension Age, not means-tested, and with recompense for losses for those women who have already reached their SPA. There are no specific age groups within the period mentioned above that are favoured above others. 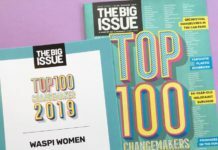 Previous articleAs we move into the New Year, we hope that 2019 will prove to be a momentous year for the WASPI Campaign.